3/29/2017 As Dr. Miranda Bailey on ABC’s Grey’s Anatomy, Chandra Wilson is used to solving medical mysteries. But when her daughter suddenly came face to face with her own rare disorder, the actress fell straight into detective mode. After a casual outing with friends when she was 16 years old, Sarina McFarlane thought she was fighting a bad case of food poisoning. However, after repetitive attacks of nausea and vomiting, both daughter and mother knew it was something more serious. 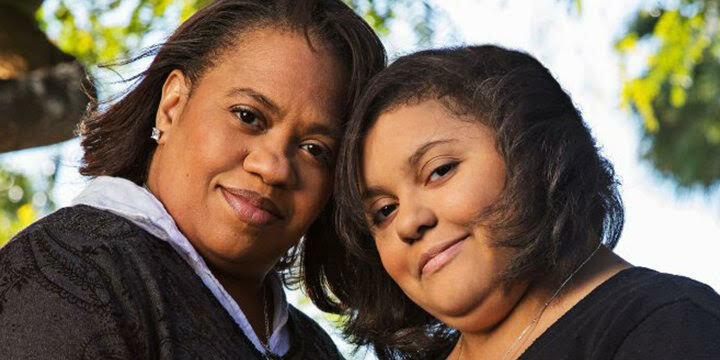 For Chandra Wilson, watching her daughter’s struggle nearly got to the point of unbearable.